Show us your community’s SPARK. 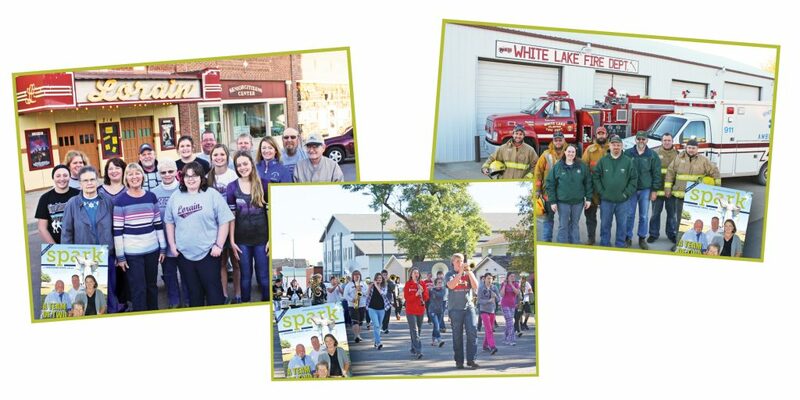 Tell us what makes your community great, and your town’s story could be told in a Community Spotlight feature in 2017 issues of Spark & Dakotafire magazines. We will also share at least one entry each day of the campaign on the Dakotafire Facebook page. Take a picture of what you think gives a spark to your community—something you are proud of, and perhaps something that has a positive ripple effect in your community. Include a copy of Spark magazine in the photo. 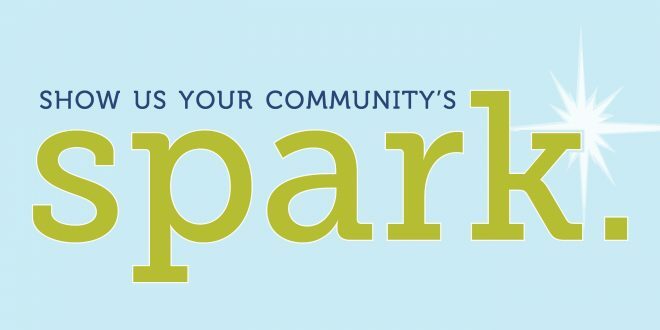 We want you to learn where Spark can be found in your community! (There’s a list of locations on the inside back cover of this magazine.) If you don’t have a copy of Spark handy, you can pull up the Spark webpage on a phone or tablet, and include that device in the photo. Note that the photo should include either the print version of Spark magazine, or the Spark webpage on a phone or tablet. The deadline for submission is 11:59 p.m. Sunday, Dec. 11.